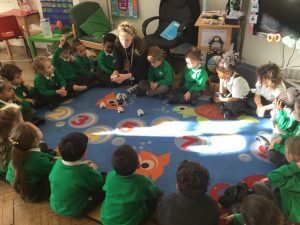 Hargrave Primary School | Cody the Code-a-Pillar! 01 Feb Cody the Code-a-Pillar! 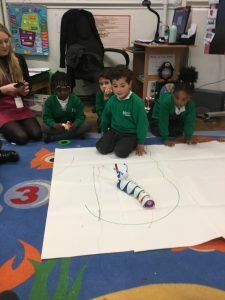 Pink Class have been going buggy with their newest addition to the classroom – Cody the Code-a-Pillar! The children have been enthusiastic to choose a series of directions and predict where Cody may end up! 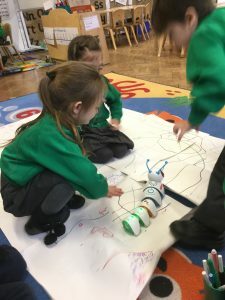 We attached a pen to Cody to see if we could follow his trail and the children enjoyed making a track for him to travel on.